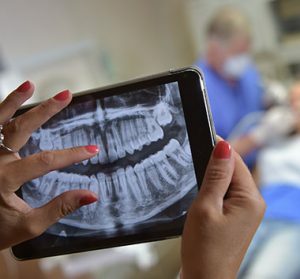 At Broseley Dental Practice, our team is trained to spot the signs and symptoms of cancer and we perform mouth cancer screening appointments for all of our patients. Oral cancer occurs when lumps form on the lips, in the mouth, or on the tongue. Smoking and chewing tobacco can greatly increase the chances of developing this form of cancer and our team is happy to provide smoking cessation advice. If you have noticed any changes in your mouth, tongue or lips, please contact us and we will arrange to see you as soon as possible.